Jo is such a champ at finding great roadside wonders! 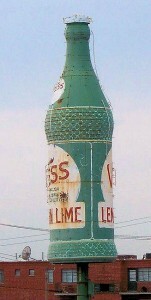 This is the giant Vess Lemon-Lime bottle in St. Louis, Missouri. 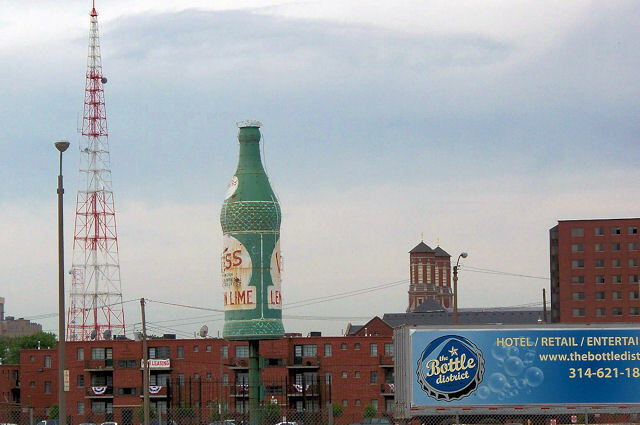 This post-industrial area of St. Louis, where the bottle proudly reigns, is in the midst of a slow but steady re-birth as an urban housing/shopping/entertainment district. 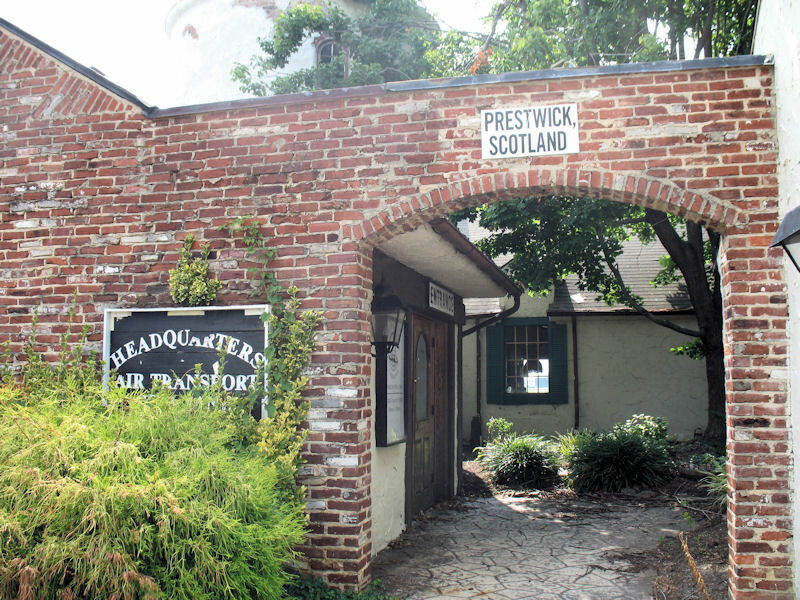 Once called “The Kerry Patch” when it was home to a large Irish immigrant population; the area was home to stockyards and a large number of bottling companies at the beginning of the 20th Century. 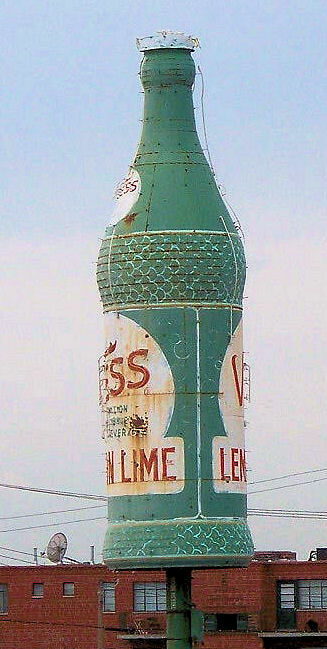 Among those was the “Vess Bottling Company” who erected this way-too-cool giant Vess Lemon-Lime bottle. 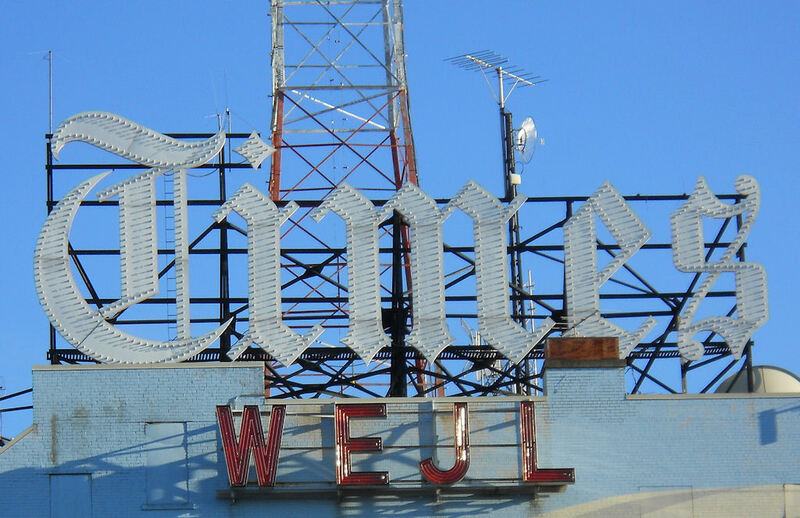 OK, it still cracks me up that I live in STL for 29 years and Jo, from Canada, goes there for what? 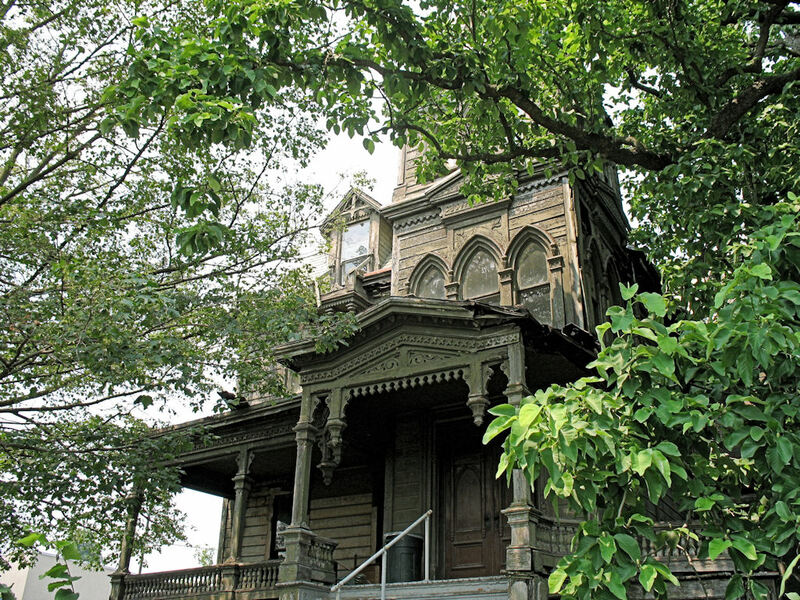 A few days visit? And comes out with stuff I’ve never seen before, lol. LOL She has aced me in things that were near me too 🙂 She’s a force! 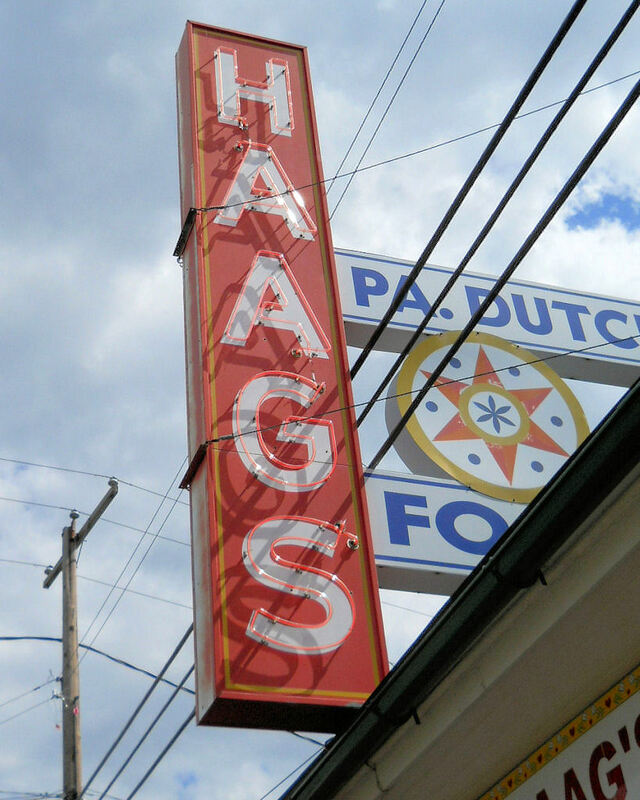 Pass by this at least once a week! 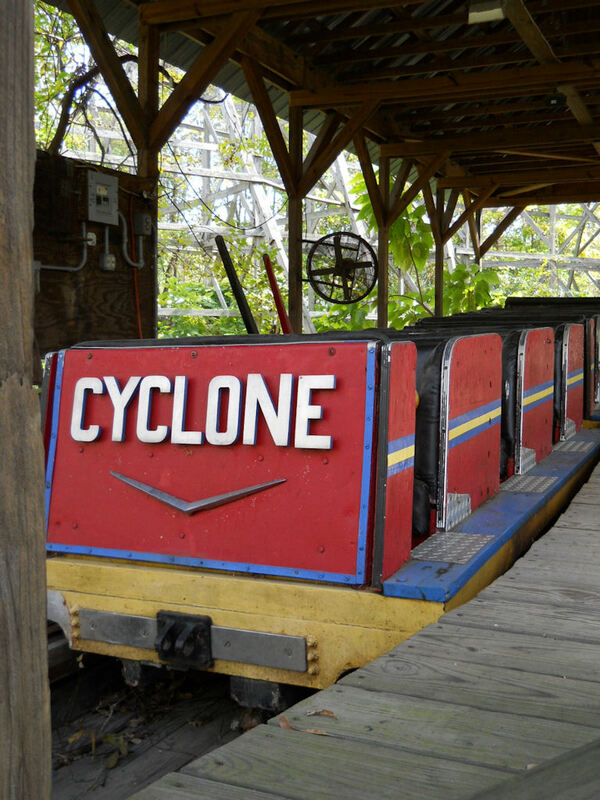 Love seeing it!